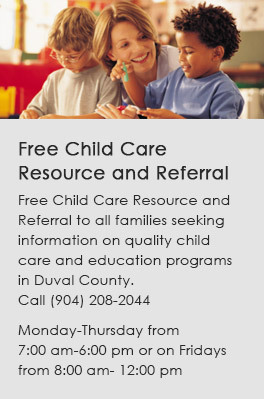 The Mission of Duval Early Learning Directors Network is to empower the directors of early learning centers through connecting, advocating and educating. To provide learning opportunities through effective continuing education. To provide and encourage the development of a strong support system among members. To provide opportunities to advocate for early learning to public policy makers. To create funding to further the mission of DELDN. Network with other center directors to address common business issues. Pre-Kindergarten, professional development and business management.